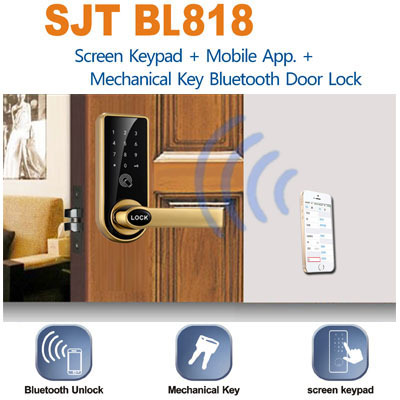 Sure Joy Technology Industrial Co., Ltd. ( ab. SJT ) was founded in August 2002. It is a Hong Kong registered company, with a team of expertise to provide a wide range of security & protection facility products and services.